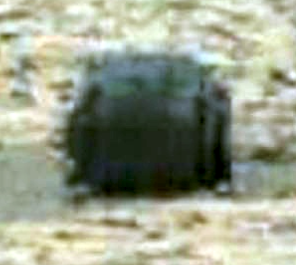 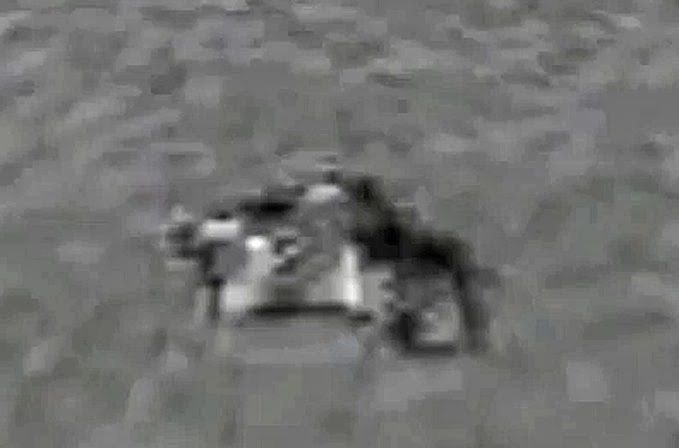 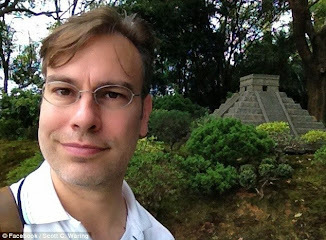 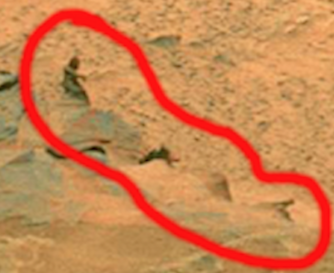 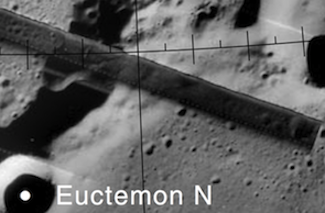 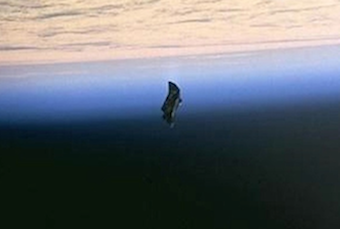 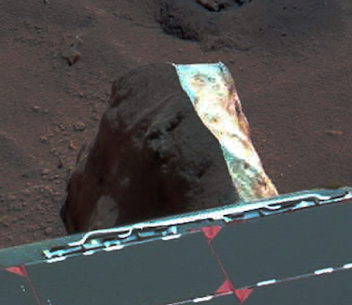 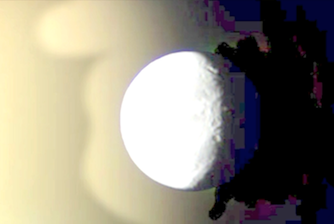 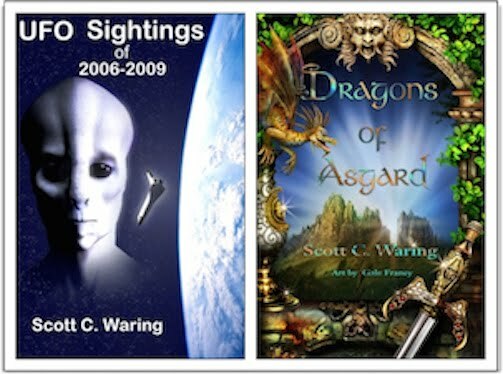 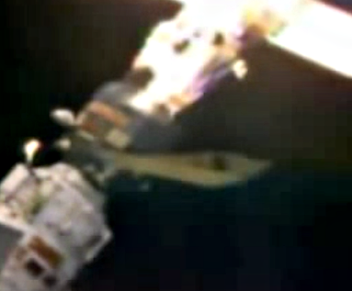 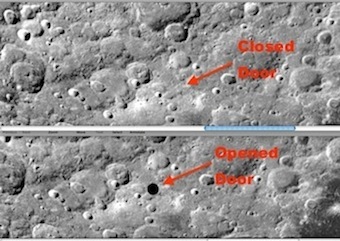 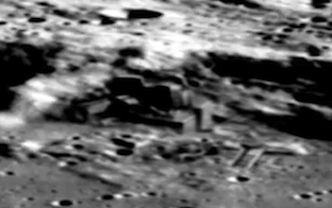 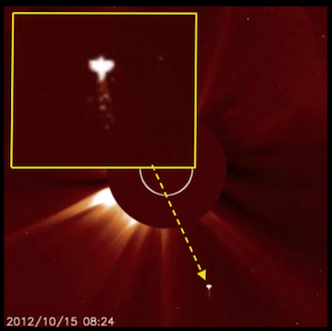 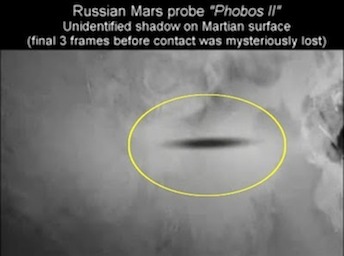 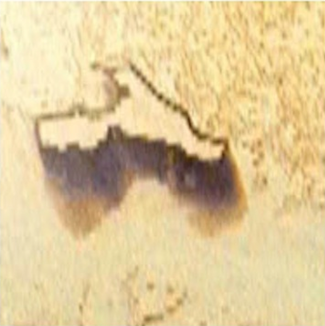 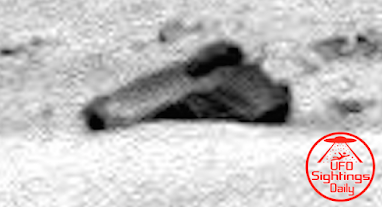 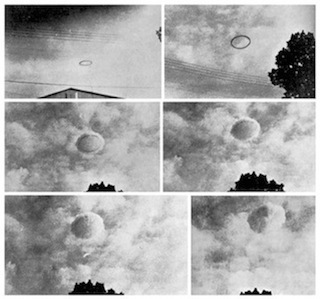 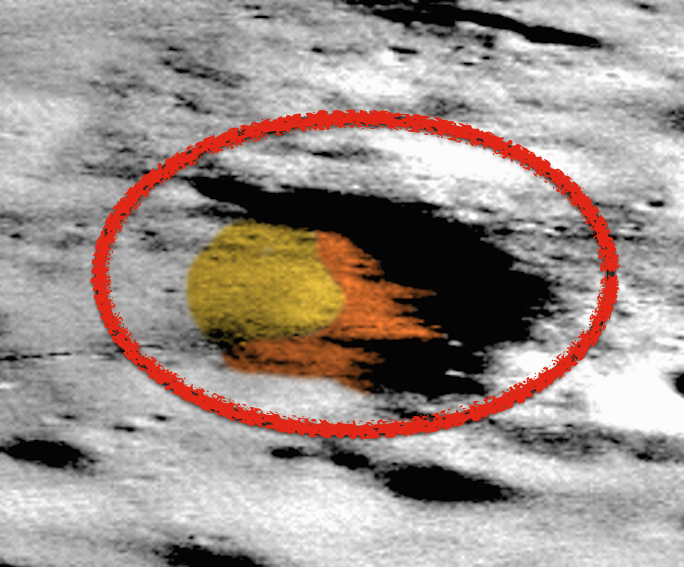 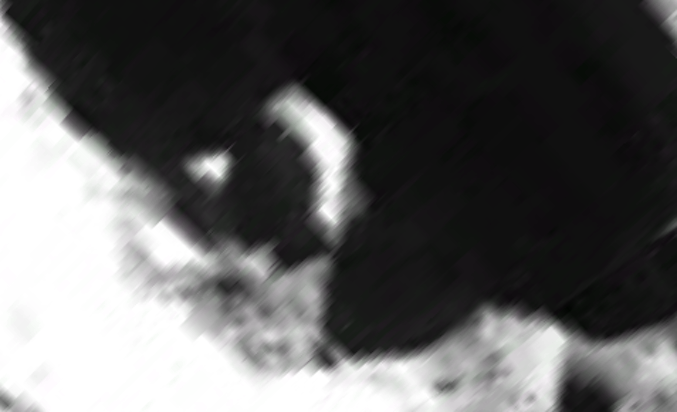 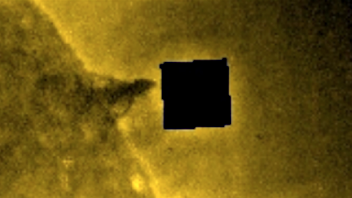 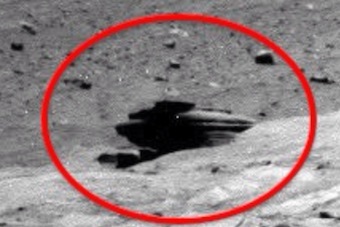 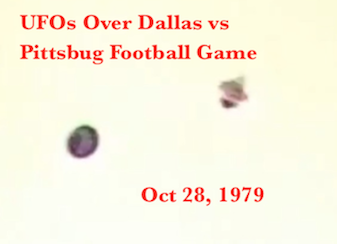 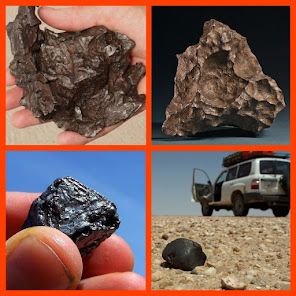 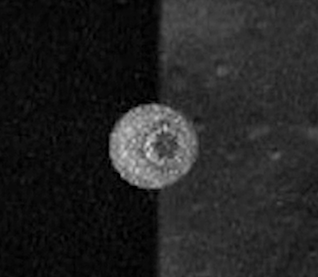 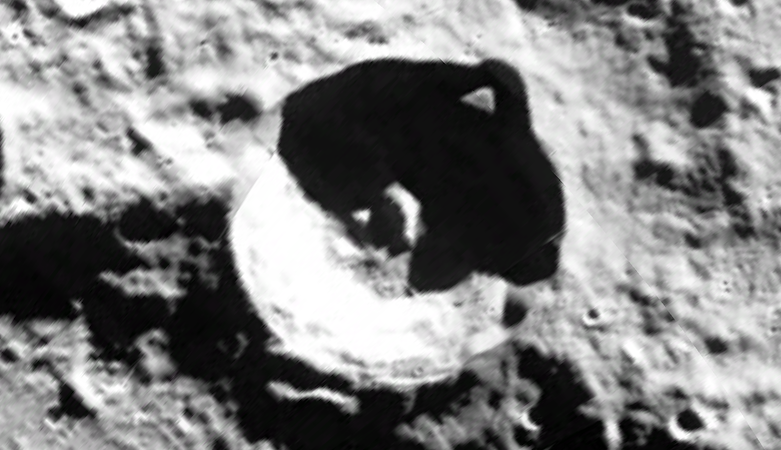 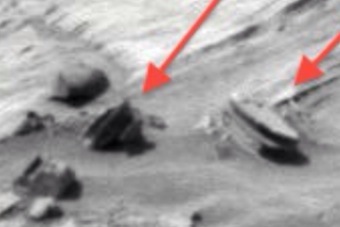 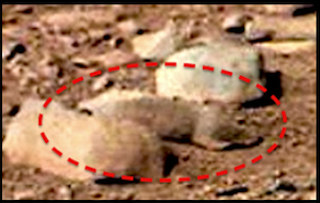 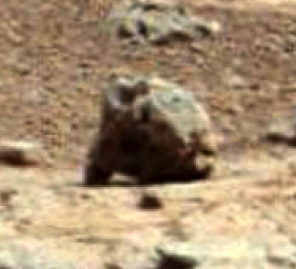 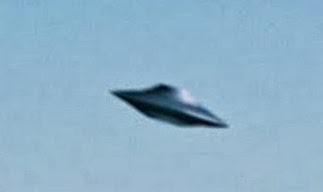 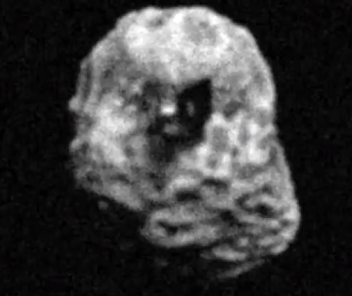 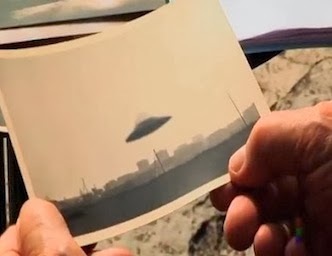 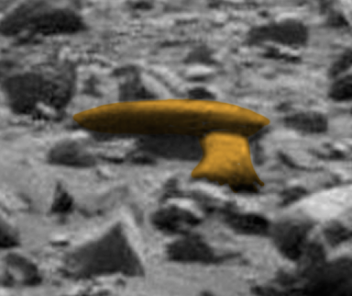 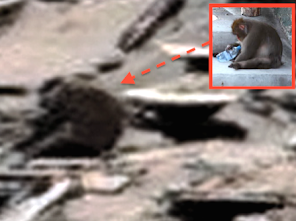 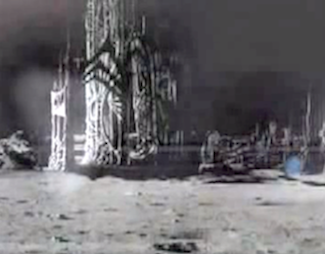 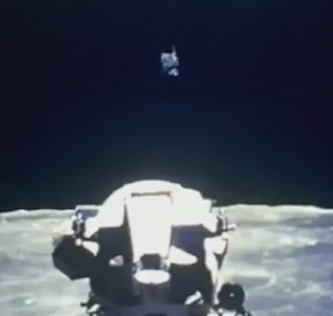 UFO SIGHTINGS DAILY: 2.8 Mile Tall Building Found On Earths Moon In Center of Crater. 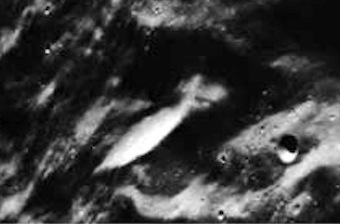 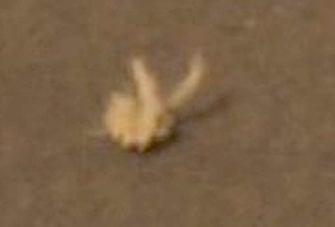 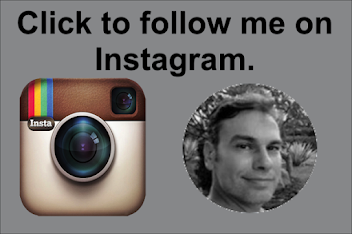 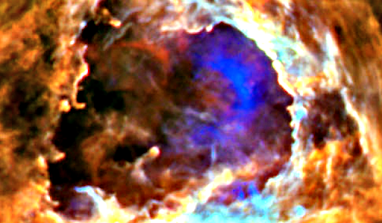 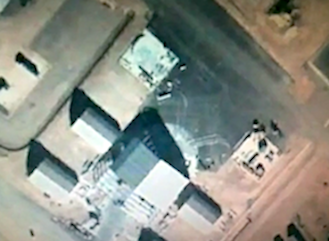 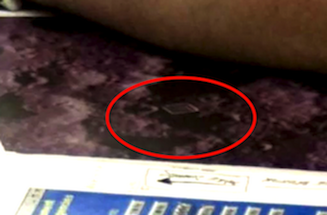 Sept 2016, Photos, UFO Sighting News. 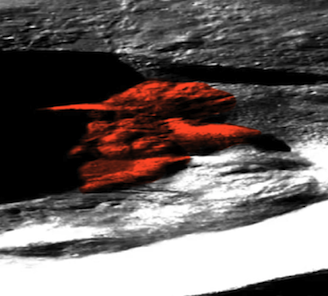 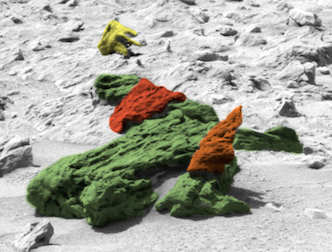 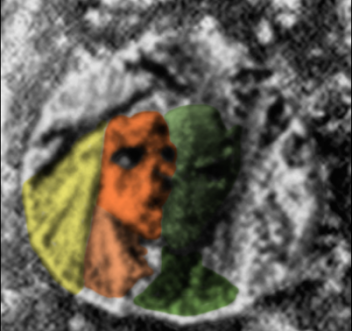 2.8 Mile Tall Building Found On Earths Moon In Center of Crater. 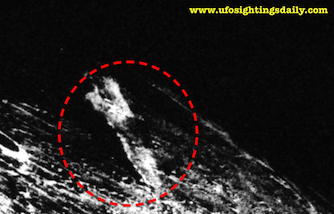 Sept 2016, Photos, UFO Sighting News. 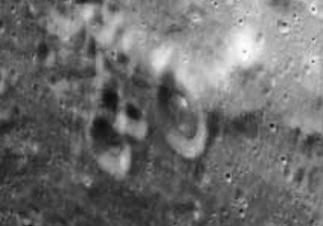 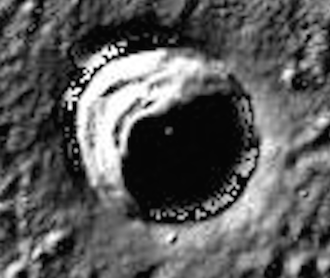 I was using Google moon map and found this crater with a large structure in its center and a 2 mile archway along its wall. 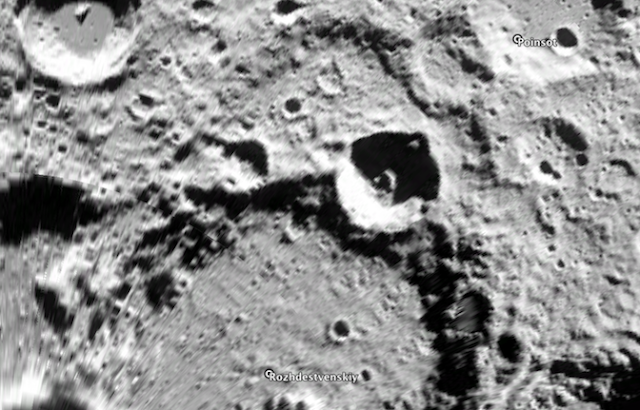 The building in the center of the crater was really big. 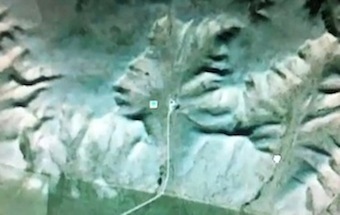 Using Google ruler, it came out to be 2.8 miles tall, 1.4 miles wide and 2 miles long. 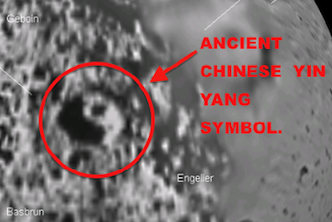 The archway opening along the crater wall measured 3 miles wide, and was in the shape of a triangle or pyramid.